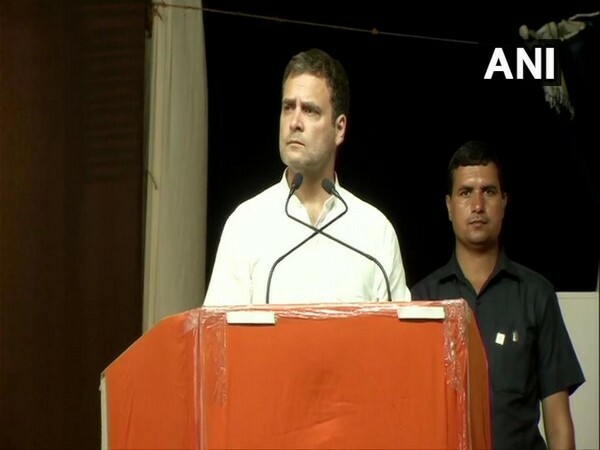 New Delhi [India], Apr 16 (ANI): Amid uncertainty over its tie-up with the Congress, AAP Delhi unit convener Gopal Rai on Tuesday said that Rahul Gandhi is "giving excuses" to avoid forming an alliance with his party for the 2019 Lok Sabha elections. 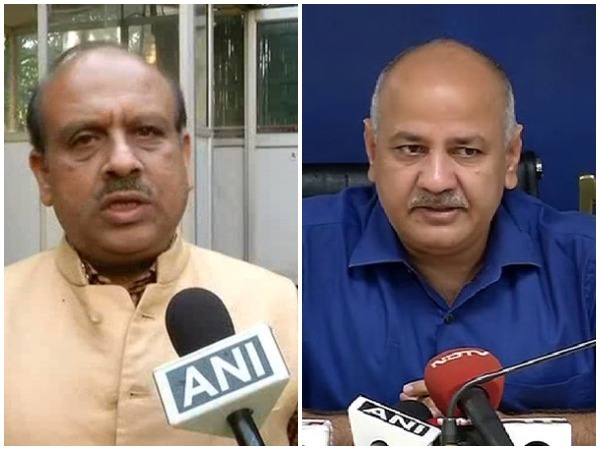 New Delhi [India], Apr 16 (ANI): Congress-Aam Aadmi Party (AAP) flip-flop on alliance continued on Monday with AAP insisting on an alliance in Haryana, Punjab along with Delhi while Congress was unwilling to ally with AAP in other states. 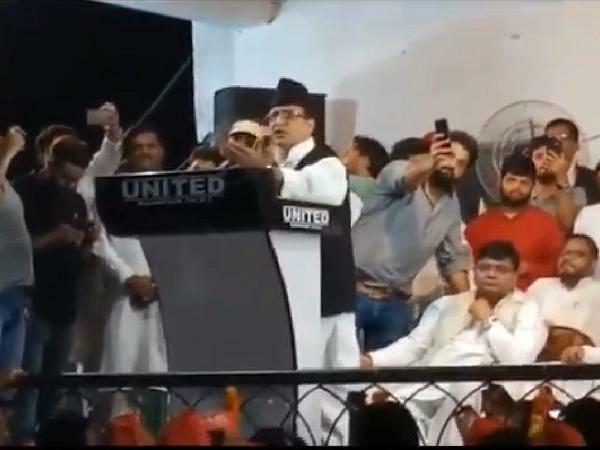 Panaji (Goa) [India], Apr 14 (ANI): Goa BJP has complained to the Election Commission (EC) against Delhi Chief Minister Arvind Kejriwal for violating the Model Code of Conduct (MCC) by propagating fear-mongering among Christian and Muslim community at a public meeting here. 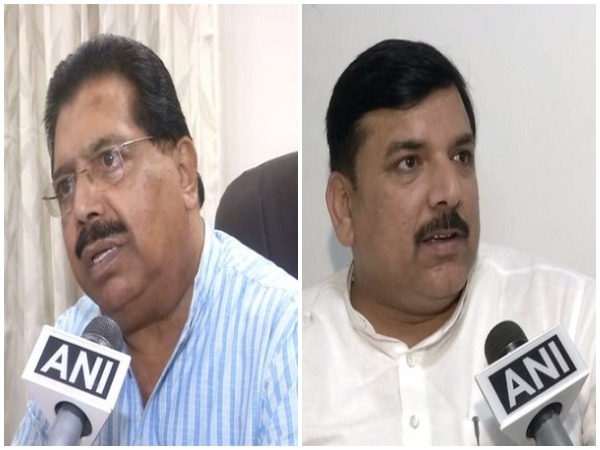 New Delhi (India), Apr 14 (ANI): The BJP on Sunday hit out against the AAP government and blamed Chief Minister Arvind Kejriwal led Delhi government for its inability to find a workable solution to traders problems. 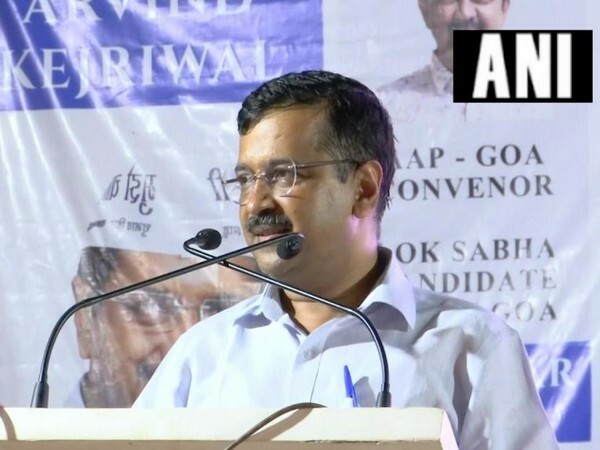 Margao (Goa) [India], Apr 14 (ANI): Delhi Chief Minister Arvind Kejriwal on Saturday attacked the Prime Minister Narendra Modi-led government for inviting a Pakistani team to probe the 2016 Pathankot attack.